But an adventure abroad never goes according to plan...right? Especially when the not-in-the-plan guy has a bad reputation. Time is running out. 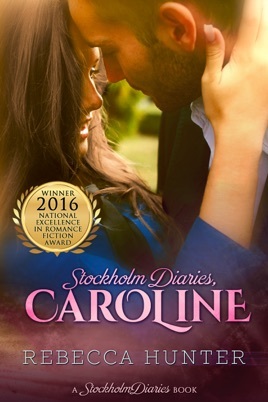 Caroline must choose what is safe or choose what her heart tells her is right. But what if her heart wants more than one thing? 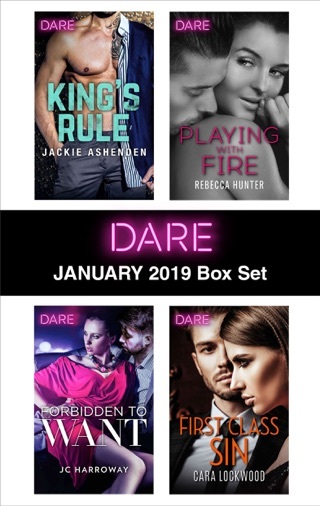 This is a stand-alone romance novel at 65,000 words with a HFN. 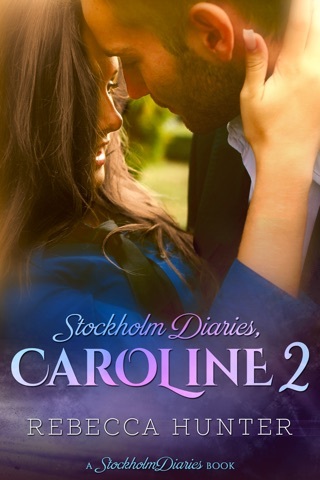 Stockholm Diaries, Caroline 2 is the next episode in their adventure. Sorry I couldn’t get passed chapter 7. I just couldn’t follow the story. Really liked the characters even if Caroline was indecisive at times. Niclas is a strong alpha male who had an unfortunate public event that ruined his career in the US. Carolina is a determined woman that wanted to finally find her own way in life without any help. This book deals with the events that starts their love story. Should read this book first to fully enjoy this series.